Jasmine @ Pt England School: A bad case of stripes. 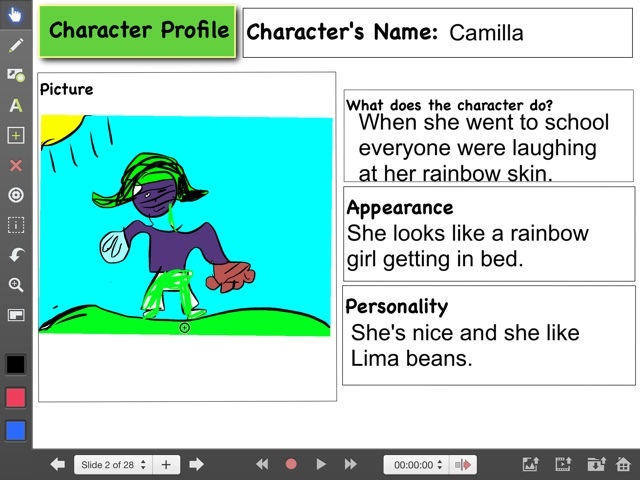 Poor character at least she like lima beans. Good for her!! Do you like LIma beans Jasmine?